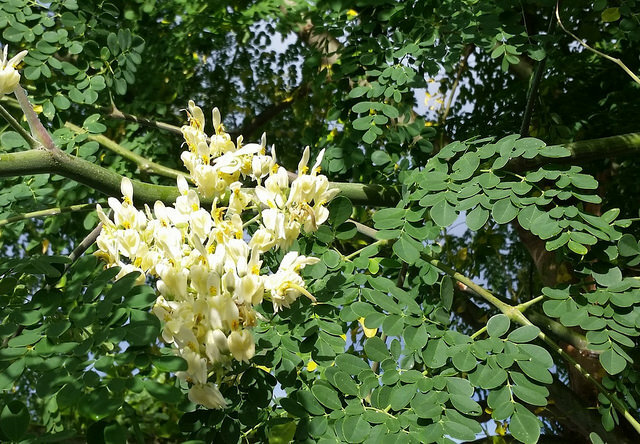 Moringa has been cultivated as a food and beauty crop for over 5000 years and is native to the tropics, especially India, Pakistan and Bangladesh. The leaves, pods and seeds are all edible and highly nutritious – so much so that the dried leaves are used to combat malnutrition in poorer areas. It’s known colloquially as the ‘miracle tree’. I thought that was quite a claim, so I set out to find out why! The answer partly involved free radicals. Free radicals are not an obscure garage band from 1975, but oxidative compounds inside your body that are both by-products of your own metabolism but also cause by pollution and other environmental factors. They can cause damage to DNA which in turn can accelerate the visible effects of the ageing process and even cause chronic illness. The best way to reduce the impact of free radicals is to provide your body with plenty of antioxidants – which can be found in fresh fruit and vegetables and plenty of other plant-based sources. This is where we get to the “miracle tree”. 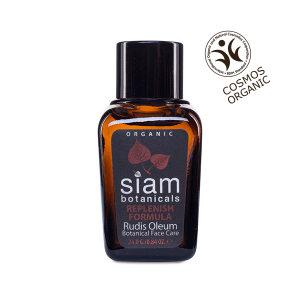 Raw moringa oil, derived from pressing the seeds, combines a whopping 46 separate antioxidants. It is one of the most concentrated natural sources of oleic acid, Vitamin A and Vitamin C, which boosts the production of collagen and helps to keep free radicals in check! 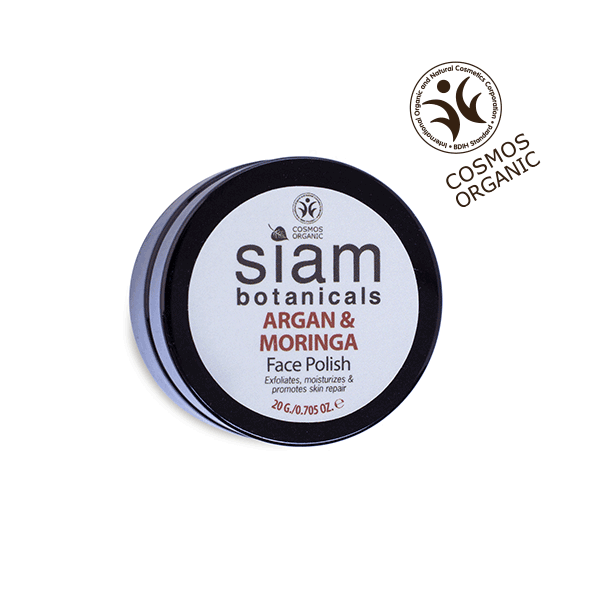 Moringa oil – also known as ben oil – has been traditionally used for its moisturising, cleansing, antibacterial and anti-inflammatory properties, so any minor breakouts or blackheads will be soothed away. Happily, moringa produces a light oil that your skin will drink happily with no greasy residue. Our single-ingredient cold pressed Organic Moringa Oil is great for face, hands and nails, keeping skin nourished and cuticles soft. If your skin is struggling a little with the pressures and pollution of city life, our Replenish facial serum contains moringa and argan oils as well as juniper seed and grapefruit oils to cleanse and purify. We have always known it was great, but it was lovely to hear that it had been commended in the 2019 Beauty Shortlist awards! 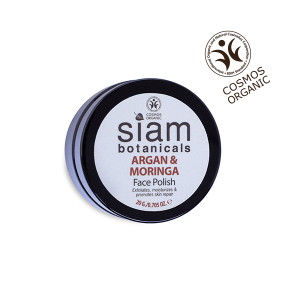 This entry was posted by Hannah in News and tagged 100% natural, chemical-free, COSMOS, Moringa, natural, natural skin care, natural skincare, Siam Botanicals.